Last Christmas, I spent my holiday with my friend in Taipei. 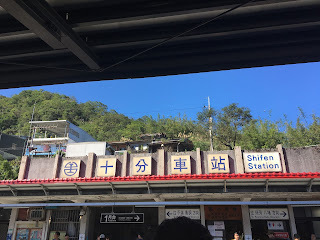 It was a 6-day-trip~ And there are some places that I really suggest you to go with. It was a nice place for people to get closer to the animals. In the zoo, I saw the famous panda "Yuan Zai", the giant tiger and also three giraffes those would love to take selfies with people. 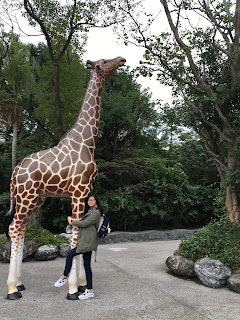 Since I visited this zoo in the morning, there were just a few people and we could have the cozy and relax time in there. A precious and stunning environment in Beitou, Taipei. There were a lot of people because it was famous for feeling the traditional Taiwan heritage and street. But I think it's worth going. Tourists would love to take photos on the railways. 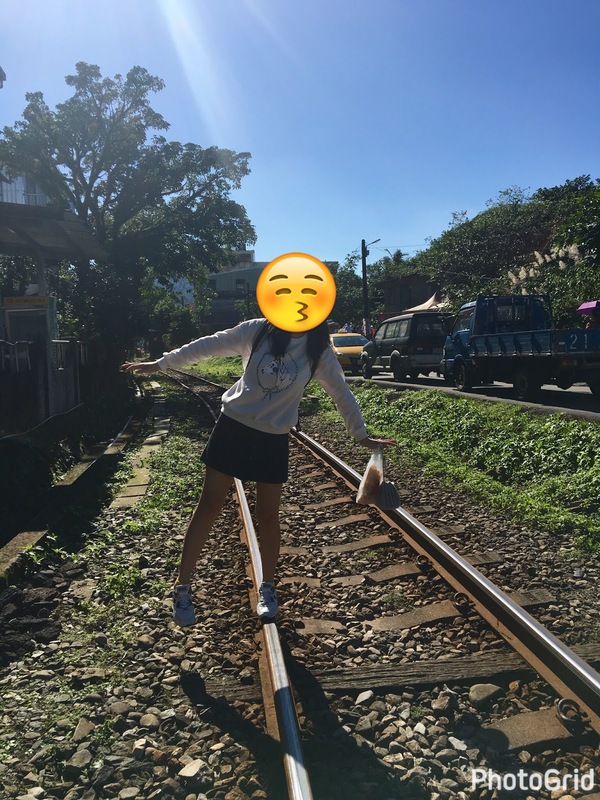 It was a famous scene in a Taiwan movie, therefore many of them want to be the main-actress (Shen Jiayi) by taking this picture. That's why I also took a picture in here!!! I also visited there two years ago and I think Taipei is very suitable for us coz the transportation is very convenient and the things are cheap. HAHA You're right! And the taiwanese are super nice and friendly!!! Taiwan is really a good place. Yea~ It's a good place! Nice food, good living environment and friendly local citizens, that's why many Hong Kong people want to stay and live in Taiwan. I love Taiwan too! Many food and a good place for shopping! Wow... It looks so beautiful! Did you enjoy your days in Taiwan? Yay! It's great! 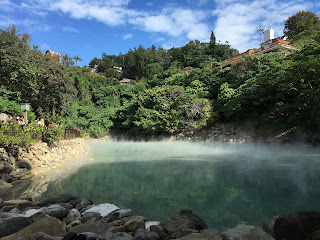 Did you travel Taiwan before?